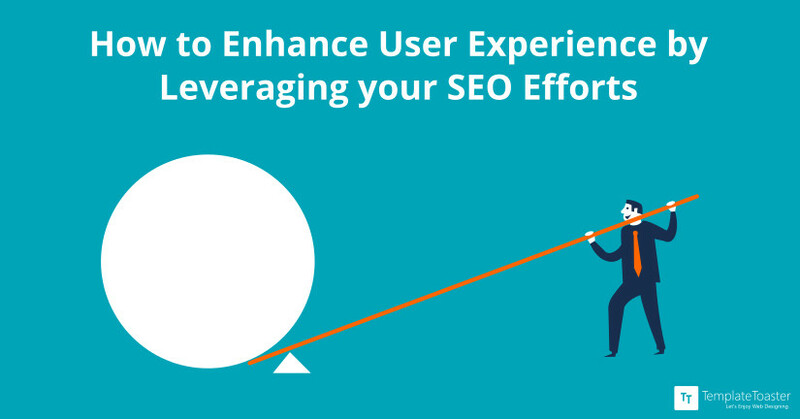 How to Enhance User Experience by Leveraging Your SEO Efforts? What SEO efforts do you adopt to improve your website visibility? Where do you put all your efforts to improve the search engine rankings? For many people, the keywords are most essential of all. But, even after working hard on the keywords, your business fails to gain better rankings. This is the time when you start to look for other factors that are affecting your search engine rankings.